 Are you planning on selling your home in Aspen, SW Calgary? If so, it’s highly recommended that you seek advice and professional representation from a REALTOR® who is experienced in helping people buy and sell in your community. As specialists in Westside neighbourhoods like Aspen, we have the knowledge and experience to help you maximize the value of your home on today’s ever-changing market. 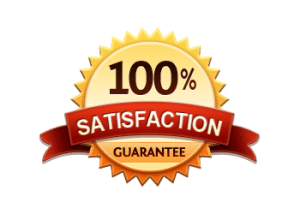 Getting the most value out of your home is essential in being satisfied any time you sell! This elegantly finished two storey single family home was located in the highly desirable subdivision of Aspen called Aspen Summit. With 5 bedrooms and 3.5 bedrooms, it was the perfect fit in the perfect neighbourhood for our buyers and their family. Since its establishment in 2001, Aspen has continued to grow to include several new subdivisions each with their own unique home ownership opportunities and characteristics. Aspen Summit is a relatively new subdivision with new luxury homes being built in new sections still today. Whether you’re thinking about an entirely new home or see something on the resale market you like, Aspen Summit has it all! If you’re contemplating a move out of your home in the Westside, make sure you get the most value for your home! We would love to provide you with a 100% free, no-obligation competitive market analysis for your property! 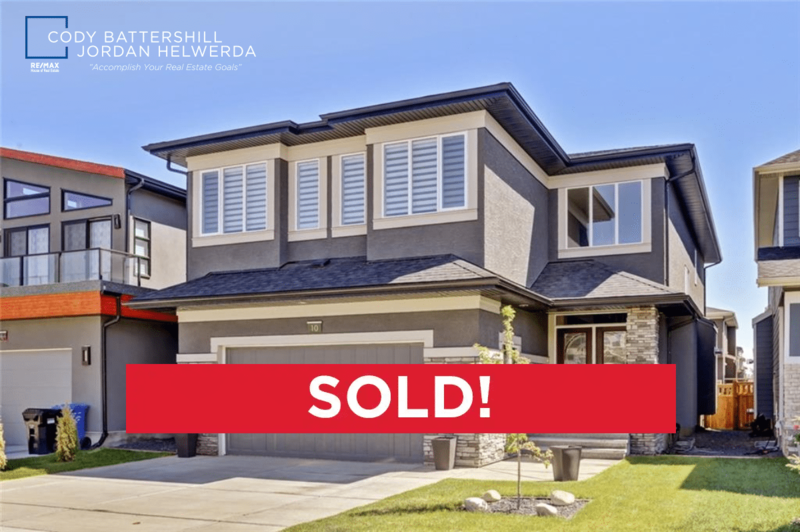 See what the advantage you get when using Westside Sold REALTORS® Cody Battershill & Jordan Helwerda when making a move in the West Calgary community of Aspen! 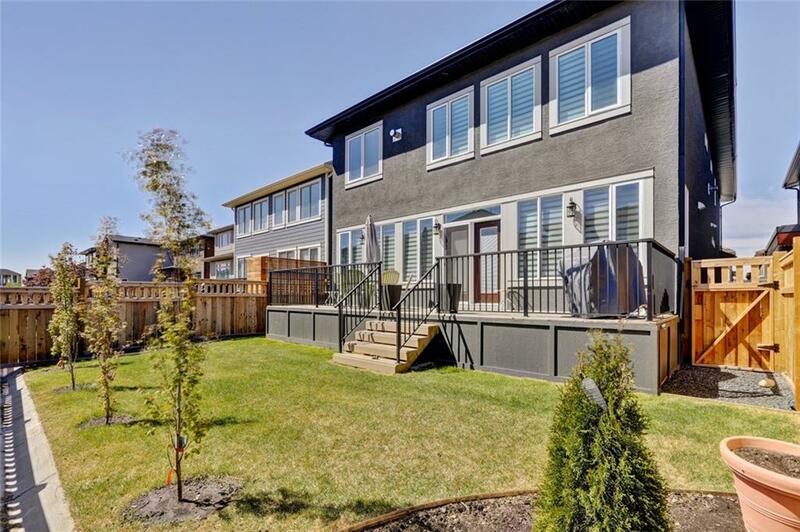 As Westside real estate specialists and experienced REALTORS® in Calgary, we promise to provide you with the best service, advice and representation throughout your transaction while making sure you have all the information necessary to make the best decisions. Call anytime at 403-370-4180 or send a message below for a quick, if not immediate response. We are looking forward to helping you accomplish your real estate plans in the Westside!